Standard British English (SBE) rhythm is characterised by stressed and unstressed syllable alternation. Phonological investigations from non-native English such as Nigerian English (NE) have claimed that NE differs remarkably from SBE, especially in the area of rhythm. 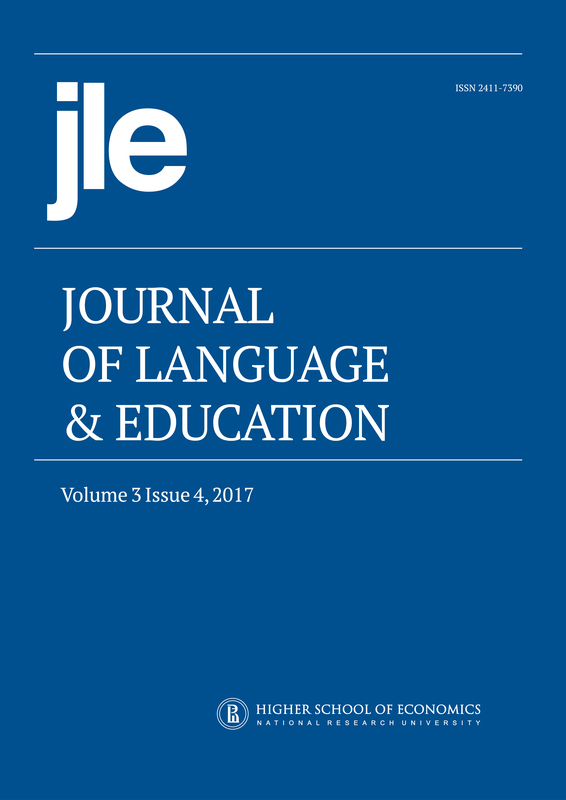 Existing phonological studies on Educated Edo English (EEE) – a sub-variety of NE – have been on word and variable stress while studies on stressed and unstressed syllable alternation have been rare. This study, therefore, investigated the extent to which Educated Edo English Speakers (EEES) stressed and unstressed syllable alternation conforms to SBE rhythm. Prince and Liberman’s (1977) metrical theory, which explains the alternation of strong and weak constituents in SBE rhythm units, served as a theoretical framework. A purposive sampling technique was used to select 150 (75 males and 75 females) EEES while 2 SBE speakers served as Native Baselines (NB). Speech Filing System (SFS) version 1.41 was used to record the production of a validated instrument of 40 rhythm units, with stressed and unstressed syllable alternation. The recordings were transcribed and subjected to a perceptual analysis (frequency and percentages). Out of 6000 expected instances of stressed and unstressed syllable alternation, the participants had 694 (11.6%), while inappropriate use was higher, with 5,306 (88.4%). The performance of EEES males showed 5.7% and the females 5.9%. The grids of EEES showed proliferation of Strong/Strong (S/S) juxtaposition of stressed and unstressed syllables in rhythm units, compared to the NB alternation of Weak/Strong (W/S) or Strong/Weak (S/W). Results confirmed that EEES alternation of stressed and unstressed syllables in rhythm units differ ‘markedly’ from those of the SBE form.